Kirsten’s passion lies in helping people, discovering the world around her, and soaking up the excitement of sport. Her love for travel began whilst exploring the United States as a child, but grew deeper when she visited Italy and France as a teenager. She later attended a private college where she received her BA in Communication and her MS in Sports Leadership and Management. 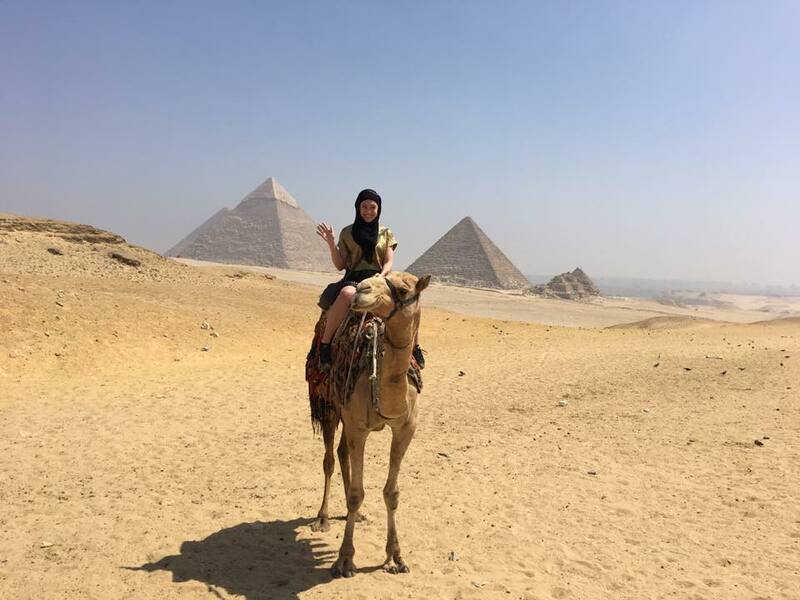 While studying, she was given the opportunity to present research in Egypt- a trip the travel bug victim just could not say "no" to! Kirsten’s spare time is often spent hiking, cuddling with her basset hound, attending concerts, and seeking out new restaurants with the best tasting cuisine.